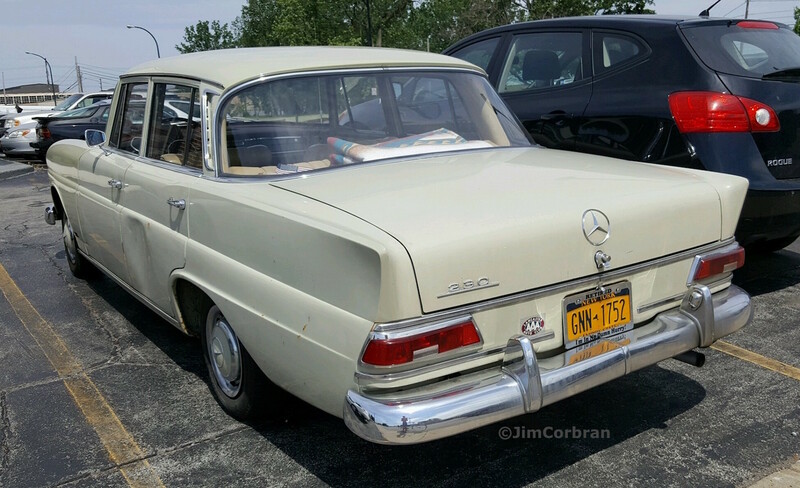 There’s something charming about German sedans from the mid-sixties, and this 1967 Mercedes-Benz 230 is no exception. I imagine its owner often feels like he/she is driving on the set of a Sean Connery James Bond film when behind the wheel. Most likely, in a car like this they’d be the Bad Guy, but still, they’d be driving the cool car! 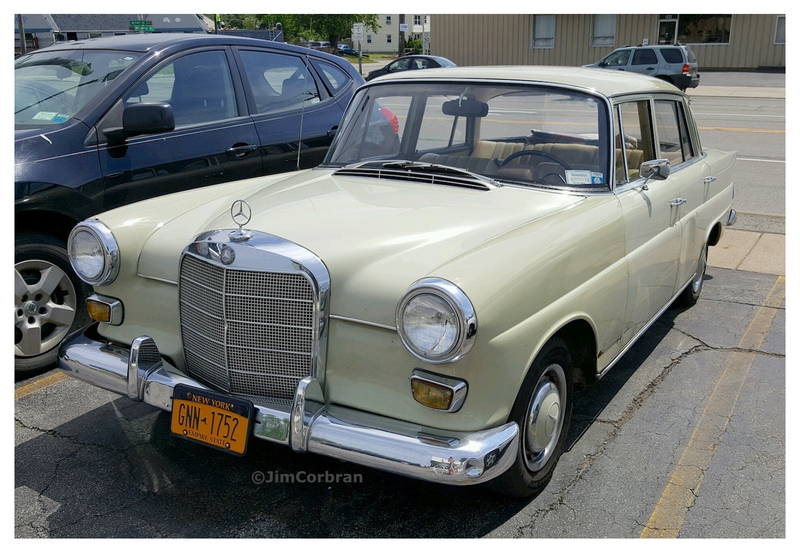 Saw this one recently in Tonawanda.